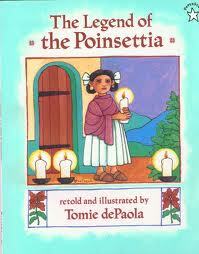 Tomie dePaola is one of my favorite author/illustrators. 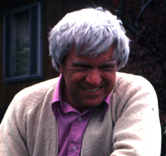 His books have brought great happiness to my family and my students over the years. For me, Christmas wouldn’t be Christmas without revisiting some of his special holiday books each year, and checking to see what new ones he has added to his prolific body of work. 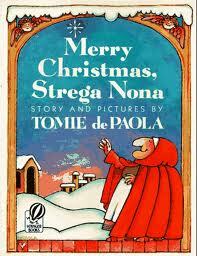 Celebrate with me a Christmas with Tomie dePaola, as part Marg & Kelly’s Virtual Advent Tour 2013. “It’s no secret that Christmas is my favorite time of the year. 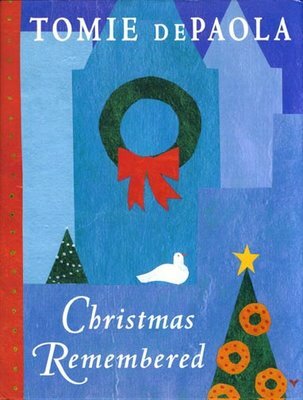 It has been ever since I remember.” This sentence begins Tomie’s lovely book, Christmas Remembered, and is a simple explanation of why he has produced so many beautiful holiday books over the years. 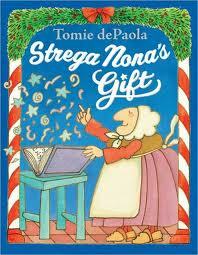 Although many of those holiday books are family favorites — including a few featuring our beloved Strega Nona — this one is my personal favorite. It is full of beautifully written stories with lovely illustrations about his own Christmas memories, and it touches my heart. 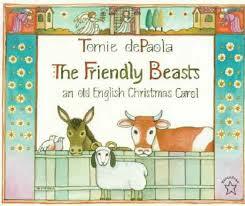 There are books and stories for all ages among the collection of holiday books by Tomie dePaola. 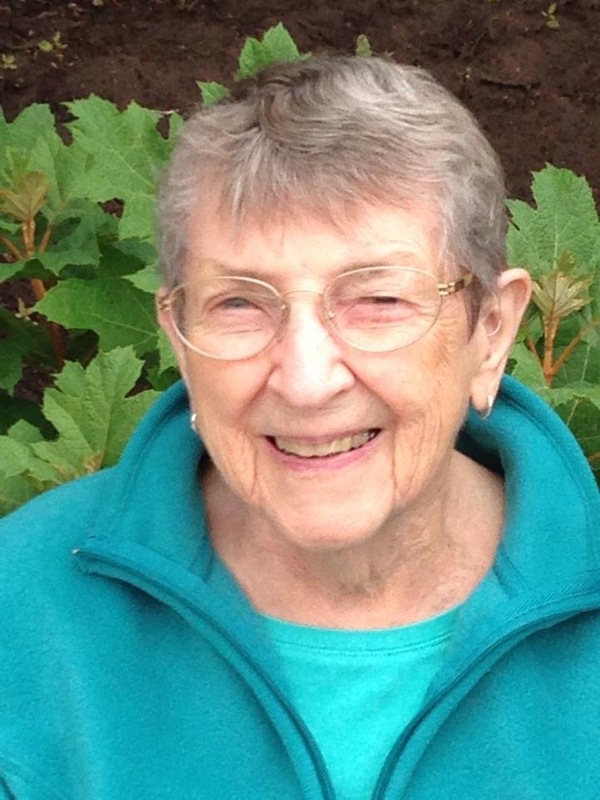 They are a celebration of family and friends, and of the true meaning of Christmas. 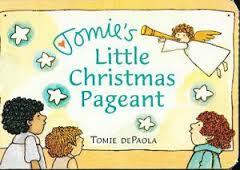 If you already know and love Tomie’s work, revisit some of his Christmas stories. 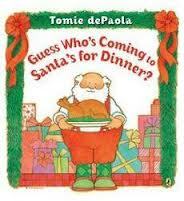 If you have never read anything by Tomie dePaola, give yourself a special gift this year and read some of his books. 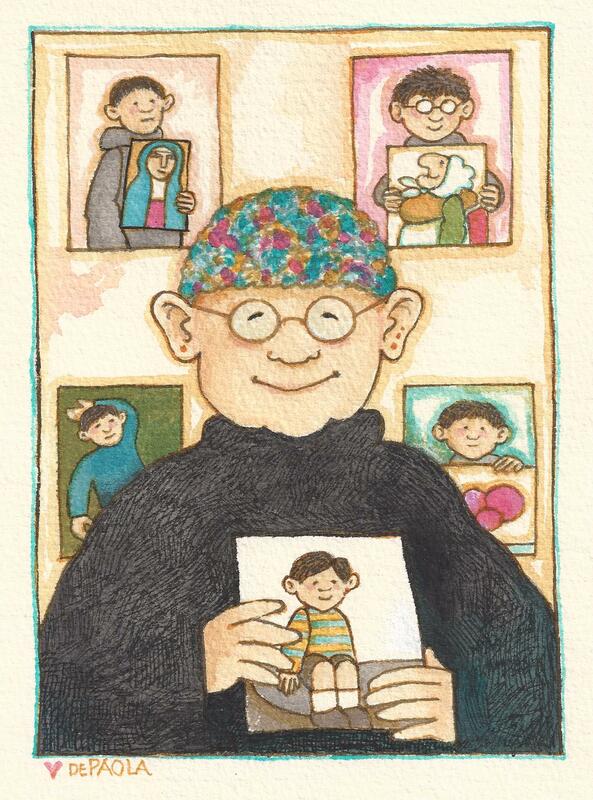 His stories are filled with love and compassion, and celebrate the child in each of us. 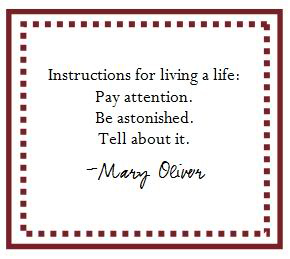 Finally, please visit the other bloggers who are part of this year’s Virtual Advent Tour! Thank you, Kelly and Marg, for hosting this special celebration again this year! 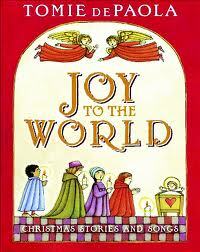 This entry was posted in Book treasures, Challenges, Children's books, Favorite authors on December 18, 2013 by Robin. 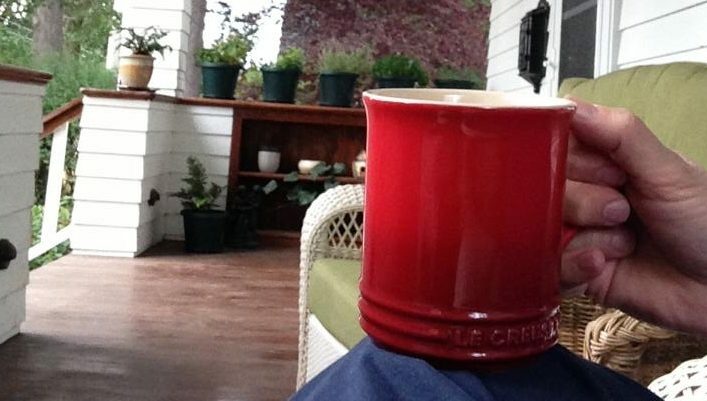 Tomie was born in the town next to where I grew up , so I always feel a certain kinship with him. 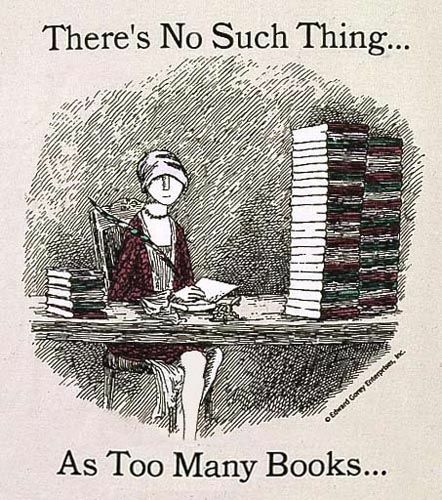 I have never read him before, but I will definitely check him out! Thanks for participating. 🙂 Merry Christmas, Robin!